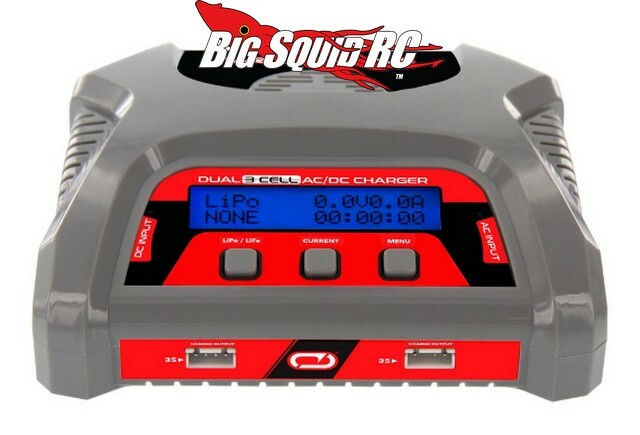 Venom 50W Dual Output 3S LiPo & LiFe Charger « Big Squid RC – RC Car and Truck News, Reviews, Videos, and More! 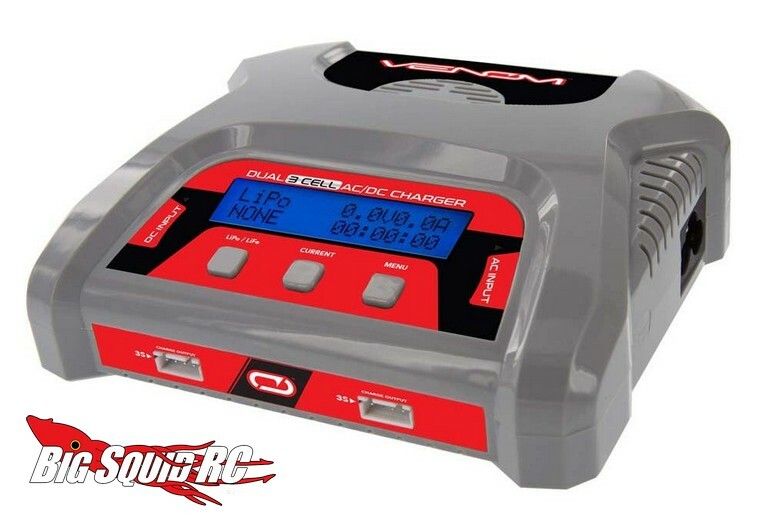 Coming soon from Venom is the 50W Dual Output LiPo And LiFe Battery Charger. This is a charger that Venom has designed to be affordable and incredibly easy to use. In fact, to charge a pack all you have to do is plug a pack in and it will automatically start to charge at the charge rate that you have selected. Its dual ports allow you to charge a pair of 3S packs at the same time. The Venom is street priced at just $59, it has a part number of #0689, and Right Here is the link you want for full details. Get More Venom news on BigSquidRC.